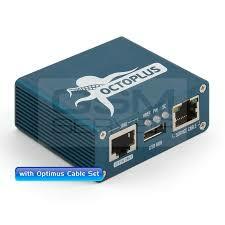 Octoplus / Octopus Box Samsung Software v.2.5.3 is out! We have added support for Samsung Galaxy Tab A, Galaxy Tab E, Galaxy J7, Galaxy C9 Pro and other models! Added possibility to unlock devices using MSL code.